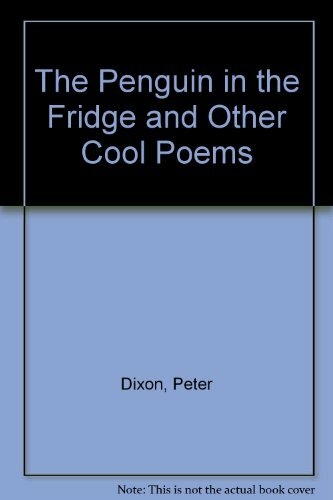 Love, liars, looking for friends - The Penguin in the Fridge is a mixture of the lighthearted and the more thoughtful moments in life. The 'wacky' title of this collection is misleading - there are some real gems inside. 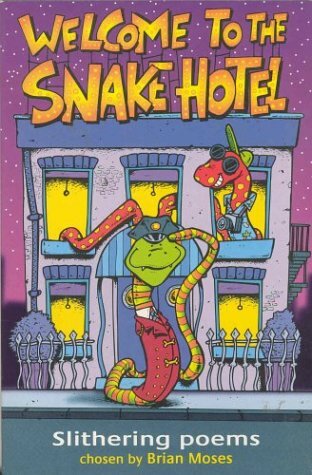 There are lots of ludicrous poems about reptiles and amphibians in Welcome to the Snake House. Some good fun is to be found amongst the pages, but after a while, the relentless jokes about snakes and crocodiles begin to pall.